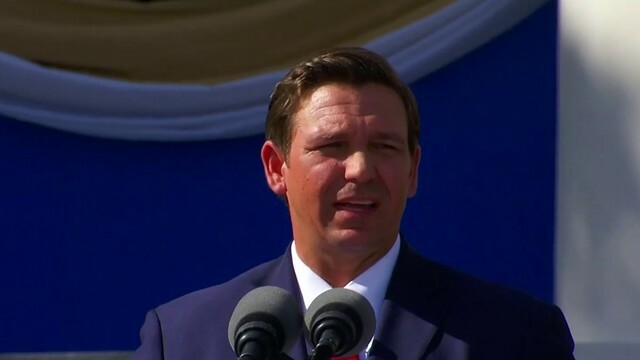 TAMPA, Fla. - The FBI is joining an investigation into bogus letters sent to many Florida residents, including the Republican Party of Florida chairman, that raise questions about their eligibility to vote. "This type of activity is not only disgusting, it is criminal, and must be prosecuted to the full extent of the law," Curry said in a release. "I call on Florida Democrats to join me in condemning this false letter writing campaign that appears to target likely voters in Florida, and help RPOF get the word out about this false campaign." Local 6 first reported the bogus letter scam on Monday, which claim to be from county supervisors of elections but are postmarked from Seattle. They raise questions about the voter's citizenship and appear intended to intimidate people. Copyright 2012 by ClickOrlando.com. The Associated Press contributed to this report. All rights reserved. This material may not be published, broadcast, rewritten or redistributed.